Front Room Entertainment presents an intimate songwriter circle at the HPL featuring some fantastic Canadian musicians: Donovan Woods, Hawksley Workman, Tim Baker, and Amelia Curran. Want to go? I Heart Hamilton is giving away a pair of tickets! 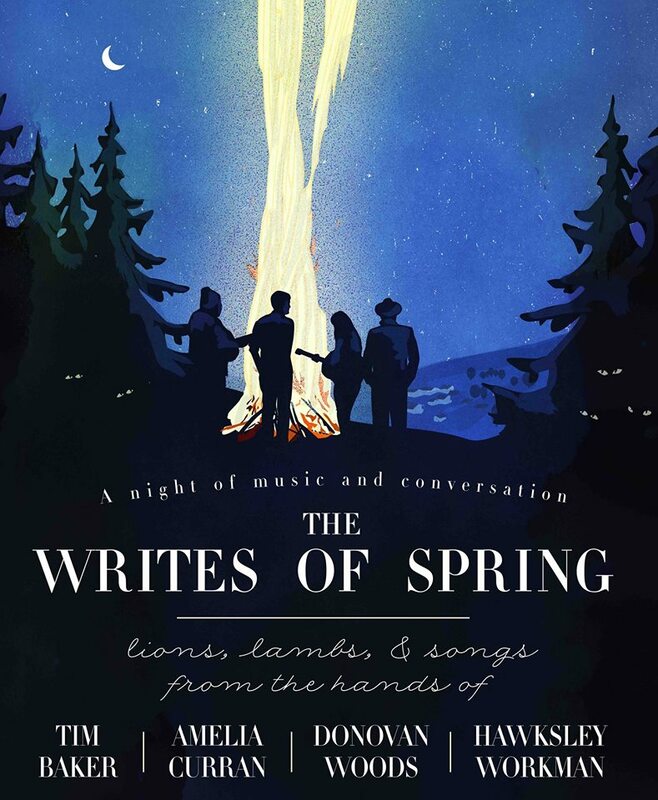 Send an email to ihearthamiltontour@gmail.com with “Writes Of Spring” as the subject. Please include your full name. Winner will be chosen at random and notified on April 29th. You will pick up the tickets at the show.